I have just submitted a PhD application to Nottingham University potentially around the subject of David Stone Martin and racism. We shall see if it gets anywhere but meanwhile I have begun my David Stone Martin collection with this Verve record of Clancy and the Lu Watters band from post-war San Francisco. 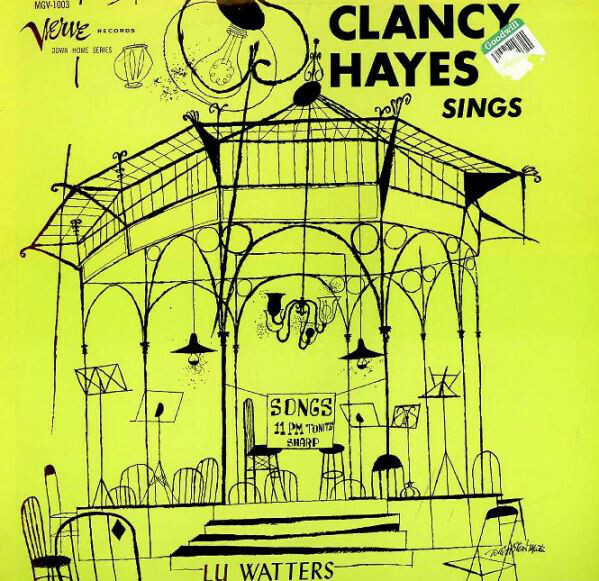 A white take on Dixie Land and Trad music and Clancy Hayes seems to have been quite a character himself. 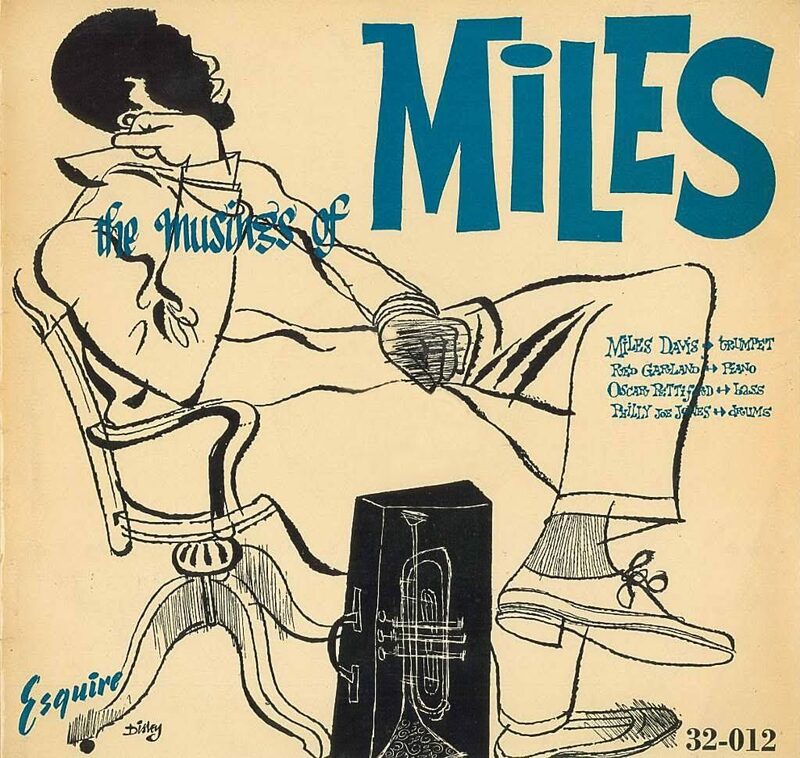 Leaving aside questions of cultural appropriation….it would be impossible in this field of white jazz enthusiasts to ignore some of those questions.. a bit like my discomfort over Larkin’s jazz writings…still a interesting object. I recognised Martin’s style immediately although a good few post-war British jazz illustrators seem to derive elements of their work from his style e.g. Trog (Wally Fawkes of the Humprey Lyttleton Band) and Diz Disley ( folk ) on to Paul Oliver’s blues images. There a definate chapter there on just U.K. music illustration and cartooning.